No matter how much you tweak your coffee machine to make espresso, you will never have that “true” taste of espresso. Unless, you want to spend several hundreds of dollars on a high quality espresso machine. 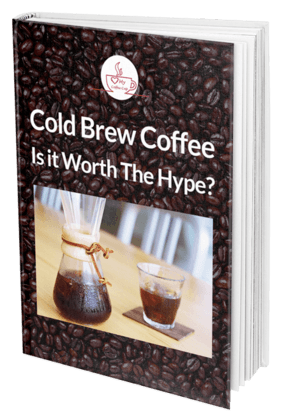 One word of caution here before we move on to brewing espresso in a coffee maker, don’t expect it to look and taste exactly like espresso you find in your local coffee shop. It can only come close. Something else to keep in mind, 2 ounces of espresso has the same amount of caffeine as 8 ounces of regular joe. Coffee Maker (in this article, we are going to use a F﻿rench press). ​Take the filter assembly out of the pot... it is the top of the French press consisting of a lid and a rod screwed into the frenh filter. Heat water using a water kettle. While the water is boiling, warm your glass container, but ensure you spin some water into it to prevent the glass from exploding when your pour boiling water into it later. 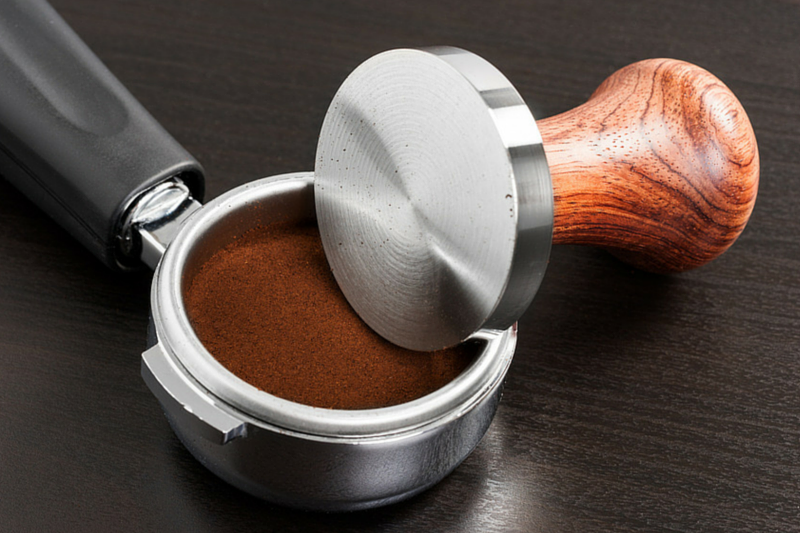 If you have a coff﻿ee grinde﻿r, use it to grind your espresso beans to a fine grind. However, if you already have ground beans, that’s okay. Pour your ground coffee into the French Press. Ideally, you want to use around 1.5 - 2 oz. for this espresso. ​Now pour some water over the grounds. Leave a few seconds before adding your two cups of water. The reason for pouring the small amount of water before is to open up the grounds and release the flavor. ​Stir quickly to prevent clumps from forming using the stirring spoon mentioned above for this. Now, it’s time to put the filter assembly back on the French press. You want the coffee to steep so avoid plunging down the filter at this stage. ​Wait for about 4 minutes to allow the brew to steep. If you want a stronger coffee, you need to steep longer and vice versa. Be careful at this stage to prevent over or under extraction from happening. ​It’s time to press the plunger down to the bottom. Push in a steady manner until its stops. ​Before pouring, let your brew set briefly. Use a paper filter to stake out fine sediments when pouring. Finally, you have your espresso like coffee ready to enjoy. If you have any further questions or would just like to share any of your espresso making secrets with our readers, please feel free to contact us. We would love to hear from you!